With clothing, toys, books, and household items, we’ll help make a tight budget stretch farther. Our purpose is to extend the love of Christ to our neighborhood. 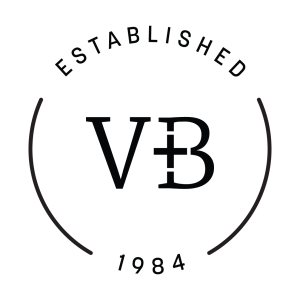 Vine & Branches has tools in place to support anyone working to stretch a limited budget. Find quality clothing, toys, books, and household items at minimal price, or use our free, limited-use laundry facility (available on an emergency basis by appointment only). We are on a bus line: MTC route 5E heading south from downtown and MTC route 5L heading north from the Mall of America. This ministry could not exist without your generous donations and the partnership of our volunteers. For client assistance, social workers and case managers should call Heidi Johnson at 612/866-1359 or email her through the button below.